Bitzball champion and Tidus' dad Jecht comes back to Dissidia Final Fantasy in August. Can’t say I saw this coming, but it’s summer, so I guess it’s somewhat appropriate. 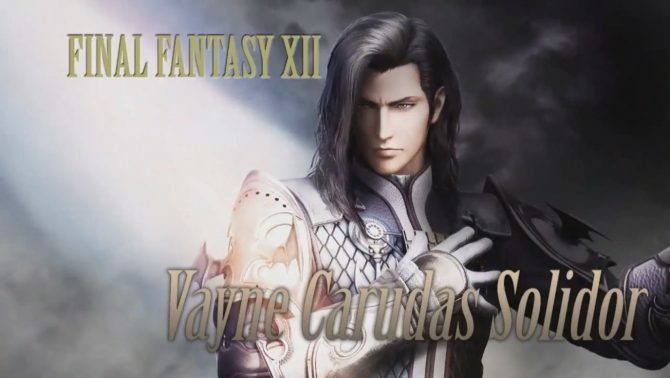 Square Enix and Team Ninja announced today the new character that will join the cast of Dissidia Final Fantasy. The new face isn’t really new. It’s actually quite rugged, and it’s Tidus’ old man Jecht, straight from the Blitzball scene of Final Fantasy X. He was announced today during a livestream from Tokyo. 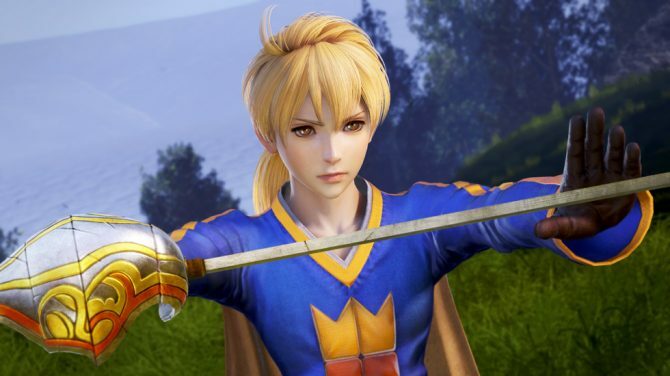 He will be added to the arcade version of the game with an update coming this month, even if for now basically only Japanese fans will be able to enjoy his moves, since that’s where Dissidia Final Fantasy arcades are mostly located. 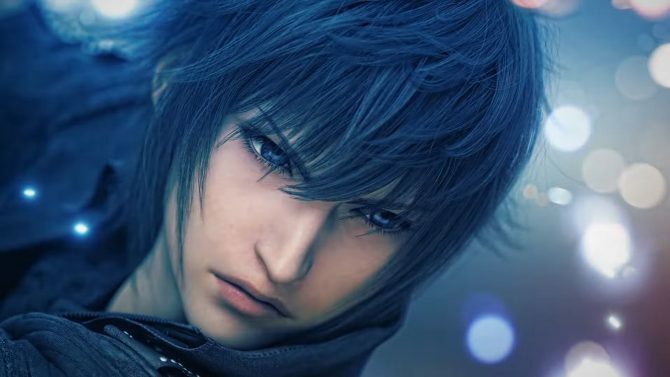 He’ll probably come west alongside the Dissidia Final Fantasy NT console version for PS4, even if we don’t really know how if all the additional characters from the arcade will be added at launch or at a later time, if ever. We’ll possibly know more when the recently-announced closed beta hits later this summer. 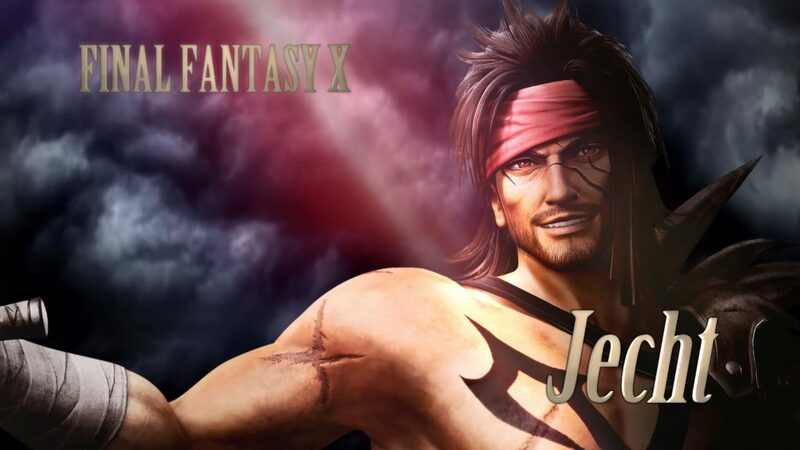 Check out the trailer annoucing Jecht below. If you want to see more, you can enjoy the trailer revealing the Lunar Subterterranes from Final Fantasy IV, a tutorial from the E3 demo of the console version, even more gameplay footage, and the original announcement trailer with a batch of screenshots.